Mike Nicholson is an Edinburgh-based children’s author and a consultant providing support for charities in varied ways such as evaluation, event facilitation and proposal writing. He has written books for all ages of Primary School children. His most recent books are the first five in the Museum Mystery Squad series for early readers (~6-8 year olds). 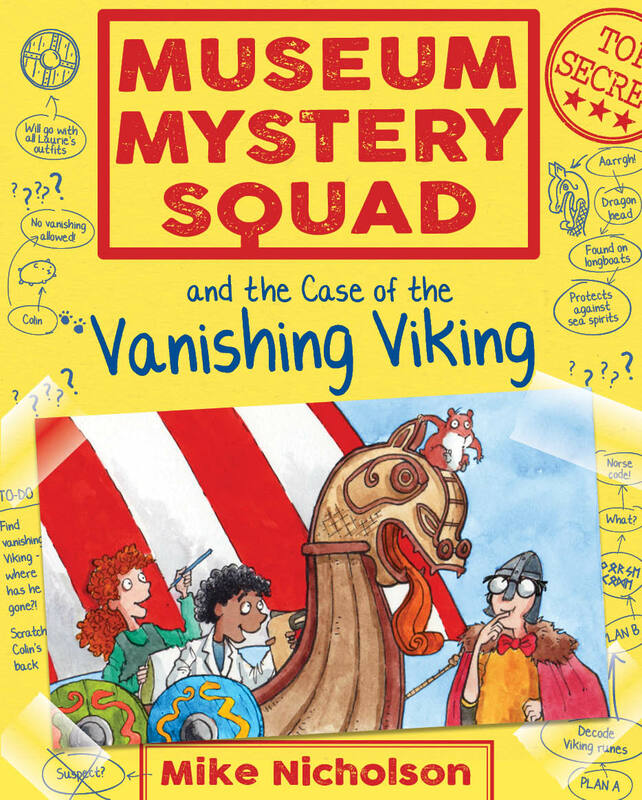 One of these (‘Hidden Hieroglyphics’) was shortlisted in the 2018 Teach Primary Book Awards and two (Moving Mammoth and Roman Riddle) were part of Summer Reading Challenge recommended reads. Mike’s two novels for 8-12 year olds are the Kelpies Prize winning ‘Catscape’ and ‘Grimm’ – both are mystery adventures with many twists, turns and cliffhangers, and offer great class texts in schools. 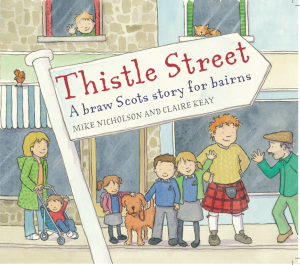 Three of Mike’s picture books for younger children, ‘Thistle Street’, ‘Thistle Sands’ and ‘Thistle Games’ introduce the fun of Scots words through rhyme as characters find themselves in humorous situations. His most recent picture book is a noisy one; ‘The Giant Who Snored’. Who can wake a sleeping giant and stop the chaos he’s causing? Mike also undertakes writing commissions for fiction and non-fiction such as recent stories for BBC Schools Radio (as part of Sonic Snackbox), a comic book resource for schools on the Scottish Enlightenment (for Edinburgh World Heritage), and a diary-style book for young people on the experience of a family member being in prison (for Families Outside). 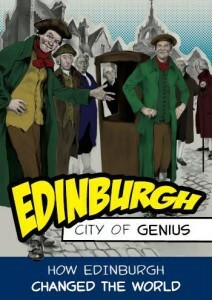 Mike runs events for all ages in nurseries, schools and at book festivals. 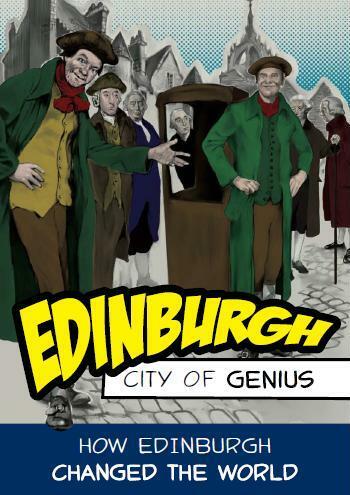 These range from story time sessions at nurseries to his popular ‘Museum Mystery Squad’ events, encouraging children to create their own story ideas (‘From a Blank Page to a Finished Book’), the fun of rhyming words and learning Scots with younger children or finding out how to wake a sleeping giant, to the highly interactive session ‘Write a Story in 60 Minutes’ for older children. 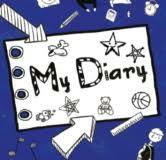 He has also recently successfully trialled school events based on diary-writing, using the ‘My Diary’ story of a young person with a family member in prison. 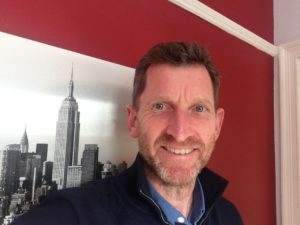 Mike’s work as a consultant, providing support for charity sector organisations, is based on his career of over 25 years working for a range of charities. His work includes undertaking process and impact evaluations, writing fundraising proposals, or working with boards and staff teams keen for support on governance or development.